For a film with as grand a scope as massive as Avengers: Endgame, directors Joe and Anthony Russo filmed the 22nd (!) Marvel Studios epic using IMAX cameras to help capture it. 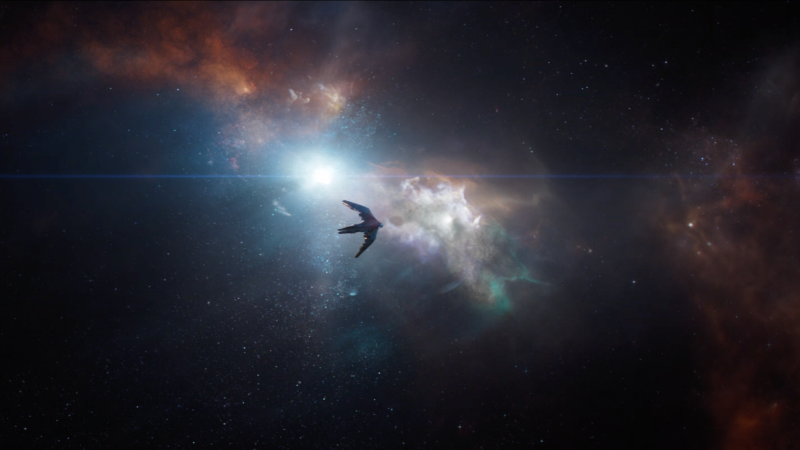 In the new featurette, the Russo brothers spoke about the use of IMAX to help tell the story of Avengers: Endgame, which concludes the first three phases of the MCU. You can check out the featurette in the player below! 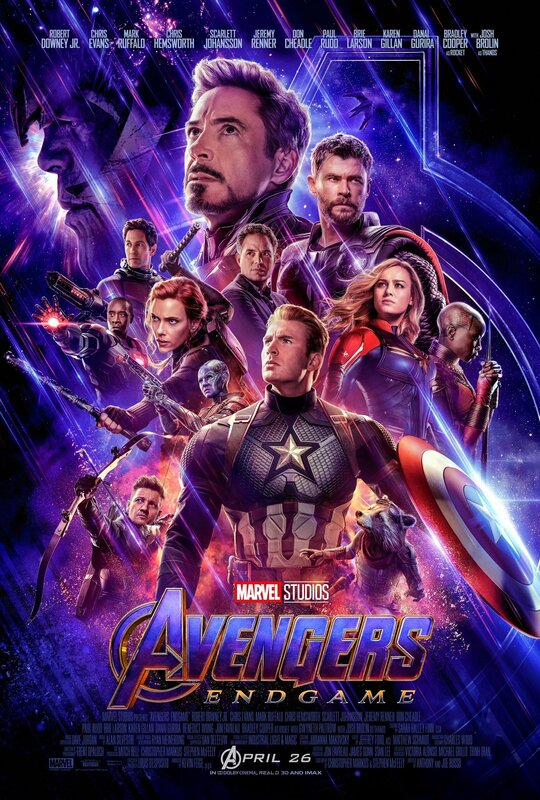 The grave course of events set in motion by Thanos that wiped out half the universe and fractured the Avengers ranks compels the remaining Avengers to take one final stand in Marvel Studios’ grand culmination: Avengers: Endgame. Confirmed cast members for the untitled fourth Avengers film so far include Robert Downey Jr., Chris Evans, Mark Ruffalo, Scarlett Johansson, Chris Hemsworth, Jeremy Renner, Don Cheadle, Sean Gunn, Paul Rudd, Brie Larson, Karen Gillan, Katherine Langford and Josh Brolin as Thanos, the Mad Titan.